2) Call Julie Robinson with your credit card information. 3) Julie will process your payment and submit your ring for customized manufacturing. 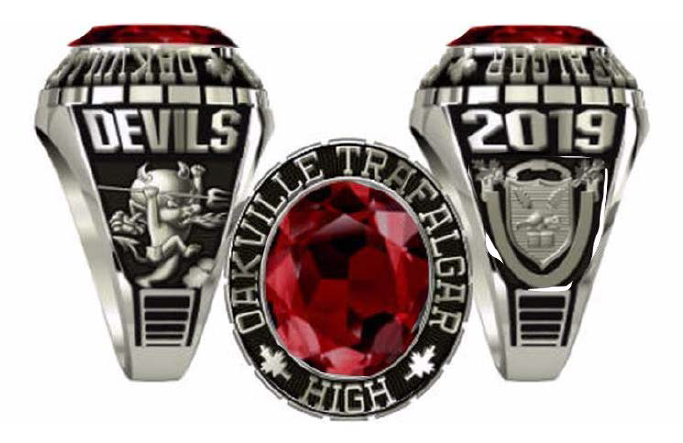 4) Your ring will be delivered to your school during the delivery event.